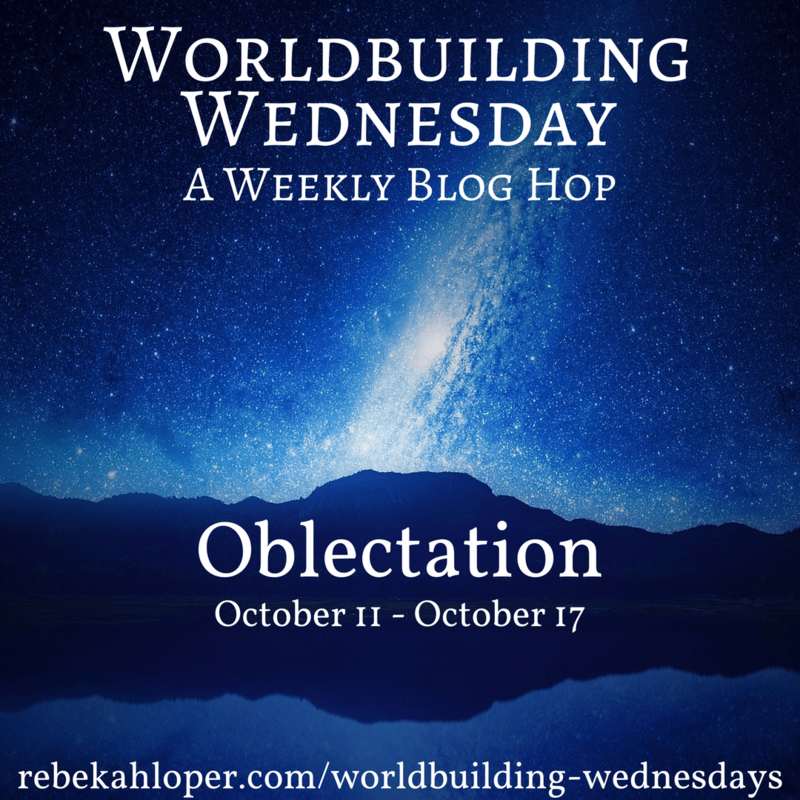 Oblectation is a wonderful word I found at The Phrontistery. It means enjoyment; pleasure. Where you have people (loosely-defined for you spec-fic writers), there will be entertainment. The need to survive usually goes hand-in-hand with the desire to survive. That desire is often driven by pleasure. The types of entertainment and recreation available will depend on lifestyle, climate, technology, wealth, etc. A vacation may not be within someone’s means, for example, but a book might, or a walk through the park. It’s pretty much an endless parade of options, and the only limit for entertainment and recreation in your world is your imagination. There’s also an analog alternative for nearly every digital form of entertainment as well, so don’t forget to consider how you might tweak your favorite hobby to fit into your story. Also consider that some things one character might consider a chore would be a form of recreation for another character, especially if it is useful as well – like handcrafts. What are a few well-known games, for children and adults? What is the most popular story told (and re-told) in your world? What is the main holiday celebration in your world?